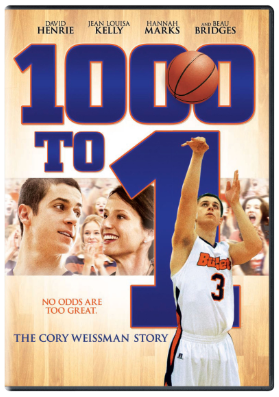 "Delivering a message of unflinching courage, 1000 To 1: The Cory Weissman Story follows Weissman, an eighteen-year-old basketball star, on his journey to recovery after suffering a horrifying stroke. 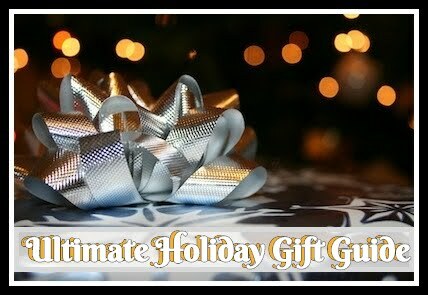 Partially paralyzed, unable to play the game he loves, and facing an uncertain future, Weissman overcomes enormous challenges in this inspirational story. " 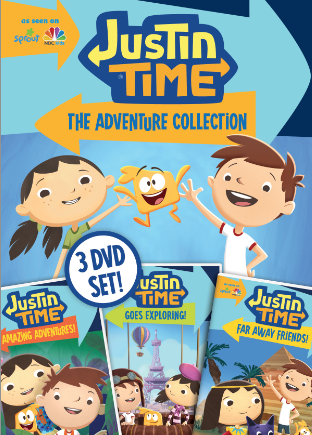 "Packed with preschool themes including animals, science and nature, the innovative and incredibly fun series follows the wild imaginations of Justin and his friends, Olive and Squidgy, as they travel to fascinating places including Ancient Egypt, the Ice Age, the Old West, and more, for unforgettable, action-packed adventures." 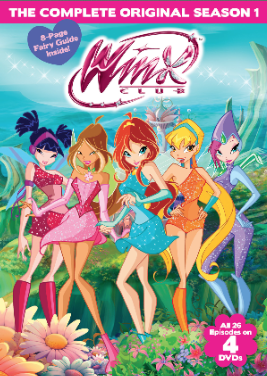 "A tale about friendship, magic and fun, see where the blockbuster global Winx Club franchise began when every episode of mega-hit freshman season of the beloved series becomes available in one collection. The hugely entertaining first episodes of the television series follow Bloom and her five best friends: Bloom, Stella, Flora, Musa, and Tecna. Residing in both a magical universe and Earth, the fashion-loving fairies unlock mystical adventures and battle against darkness, all while helping Bloom find out about her mysterious past." 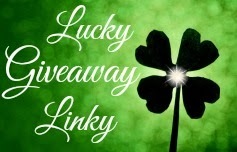 Giveaway: Cinedigm is going to give one of A Lucky Ladybug's lucky readers this awesome DVD prize pack to have of their own!